“One of the most thrilling voices to be heard”, this great American baritone has sung in every important opera house and in all the major music centres of the world. 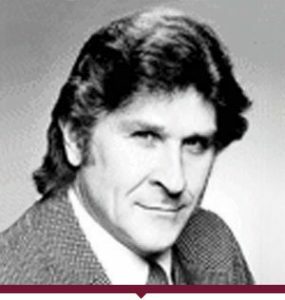 A prolific recording artist, Sherrill Milnes has been engaged by every major record company in more than fifty recordings encompassing all areas of the vocal repertoire. His recordings have won the Grand Prix de Paris, the Edison Award, the Premio della Critica Discografica Italiana Award, and many Grammy Awards. He has sung with the world’s most distinguished conductors including, Abbado, Bohm, Giulini, Kleiber, Leinsdorf, Levine, Maazel, Mehta, Muti, Ozawa, and Solti. A consummate teacher, he has given master classes worldwide including the Juilliard School, Moscow Conservatoire, Royal Northern College of Music and now, for the third time, for London Master Classes.